Is your FinTech ready for GDPR? The simplicity of the name should not disguise the impact. The General Data Protection Regulation (GDPR) comes into law across EU member states from May 2018 and is set to profoundly alter the way SMEs manage and structure their customer and employee data. Non-compliance is not an option. Although many companies in the fintech industry have already started to roll out new privacy programs, other are lagging behind. 30% of the UK business have not started preparing for the GDPR yet, and there is no indication that Belgian businesses are doing better. The main surprise to small business owners may be the vastly increased level of fines for non-compliance. Fines will be up to 4% of annual turnover or €20m, whichever is greater. 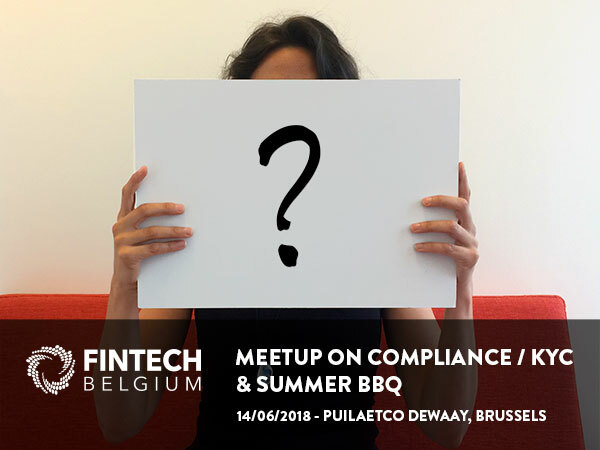 During this event, we will learn how GDPR will affect the fintech industry, address some of the operational impacts, and finally discuss legaltech solutions to ensure GDPR compliance.